At 2000 degrees, glass behaves with the fluidity of honey that can be blown and shaped into anything you can imagine. However, the skill required to access some of these shapes can take a life-time of laborious practice. The aim of this class is to simplify the shaping process by utilizing plaster molds as a shaping tool. 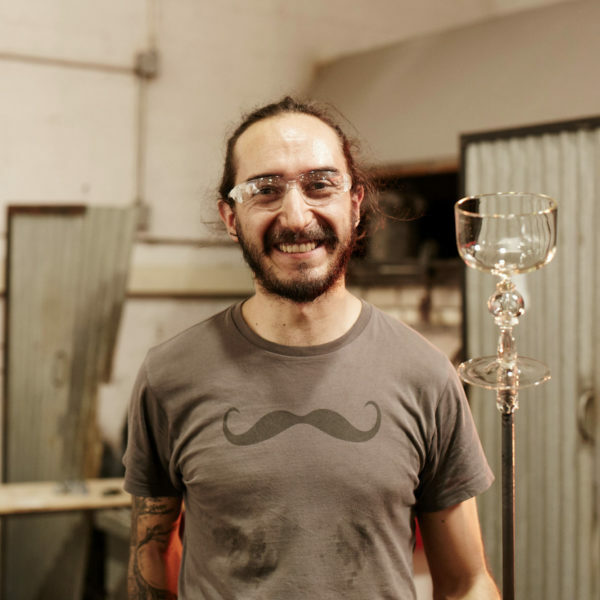 We will focus on producing one and two-part molds and a three-step glassblowing set-up that allows even the most novice of glass makers to get outstanding results. Hot assembly, cold-working, and some color application will be on the menu.